Join us in raising awareness and funds for child global health initiatives. Squares that tell a bigger story. Proceeds benefit an HIV treatment program in Kenya. How you dress tells your story. Handmade in Kenya from traditional African kitenge cloth, these pocket squares add color and pattern that will enhance that story. 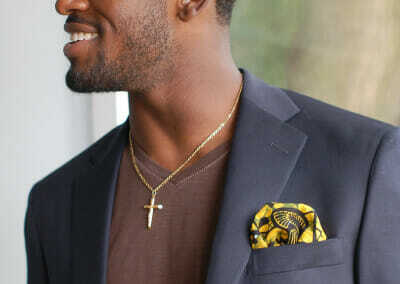 These pocket squares tell an even bigger story. All proceeds benefit an HIV treatment program in Kenya that keeps thousands of children with HIV alive and thriving. 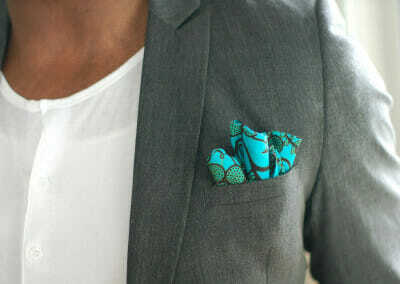 The first Style Guide in our series covers essential pocket square folds for both business and casual attire. 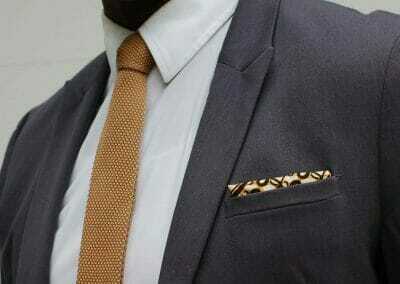 This is your go-to guide for how to nail your pocket square style. Join us at an upcoming fashion event and see what we’re up to. 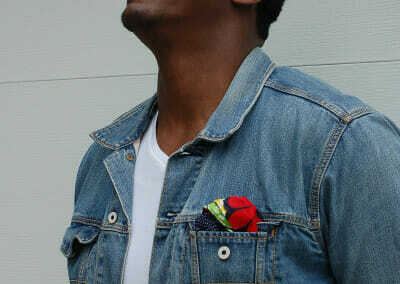 Or, get in touch if you’d like to highlight The Pocket Square Project at a fashion show, art opening, or mixer.